CARFAX 1-Owner. PRICED TO MOVE $1,500 below NADA Retail!, FUEL EFFICIENT 35 MPG Hwy/24 MPG City! 2.4L Limited trim. Heated Seats, Satellite Radio, Aluminum Wheels, Back-Up Camera. AND MORE! 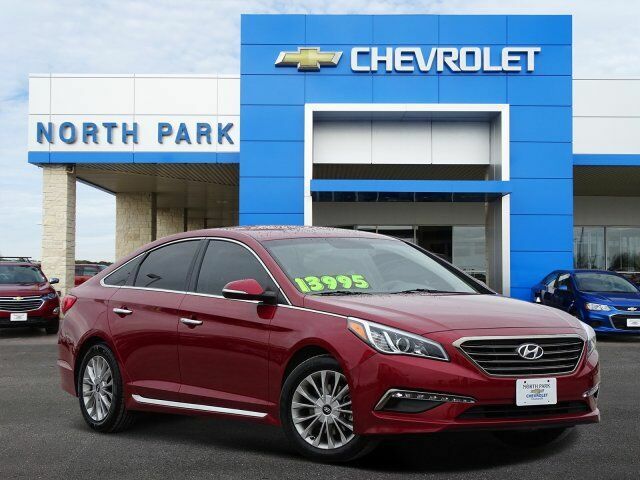 Heated Driver Seat, Back-Up Camera, Satellite Radio Rear Spoiler, MP3 Player, Remote Trunk Release, Keyless Entry, Steering Wheel Controls, Child Safety Locks, Electronic Stability Control. This Sonata is priced $1,500 below NADA Retail.